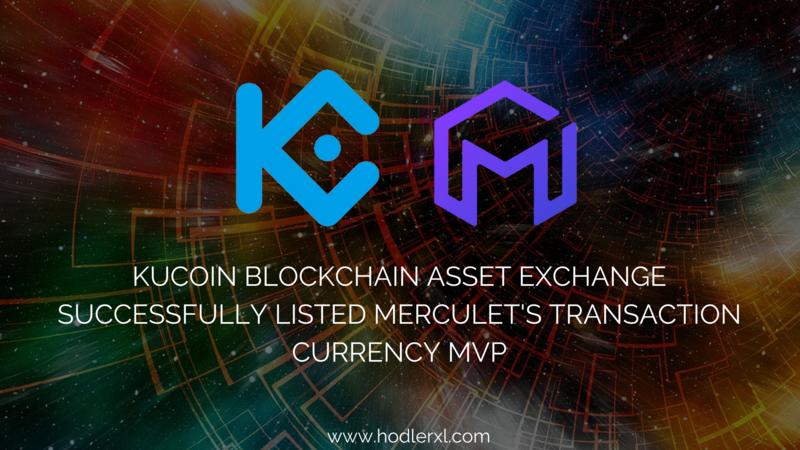 KuCoin exchange announces today that they have listed the primary and transaction currency of the internet focused decentralized platform, Merculet MVP. Deposit is now available using KuCoin’s app on any iOS or Android devices or to their official website www.kucoin.com. Merculet presents a holistic solution to help companies and users embrace the attention economy and build a distributed, value ­focused network. It connects and performs the match and value exchange between the supply and demand side of attention.